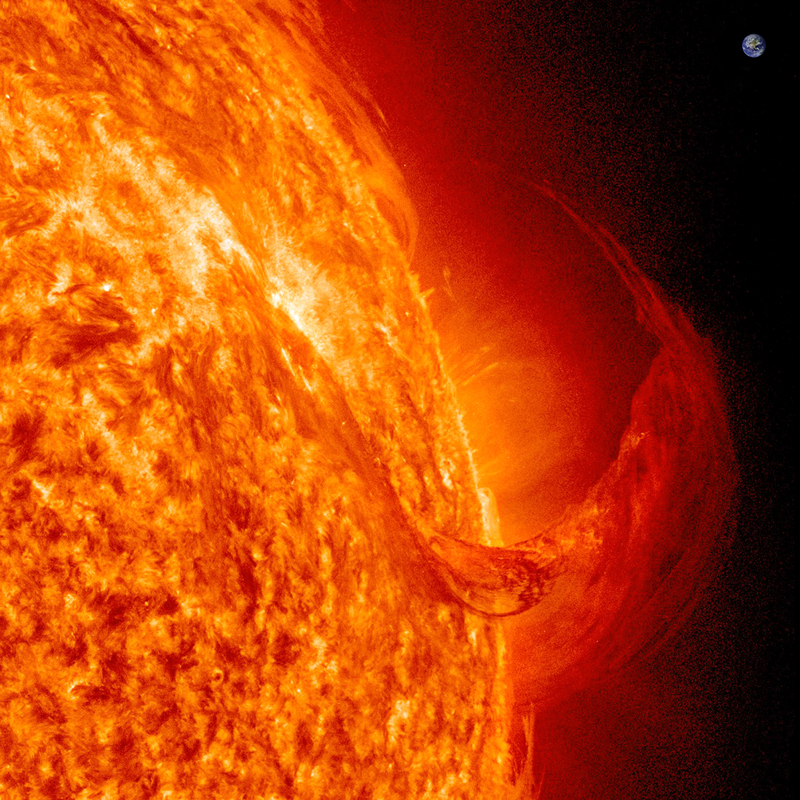 Massive solar prominence observed by NASA/SDO. Earth for the comparison. As an researcher I’m trying to advance the knowledge of our closest star, the Sun, by small steps as fast as I can manage. It is an exiting job (boring at times, of course) that gives me plenty of chances to meet amazing people and travel far-and-wide. And the main output of an research life are of course publications, the more the merrier some say :). Here I will try to maintain an up-to-date list of the more important publications both from Peer-reviewed Journals and from Conference Proceedings. I hope I won’t breach any obligations I have to the Journal publishers by doing so.